If you’re in need of brand awareness for your business, we can help. 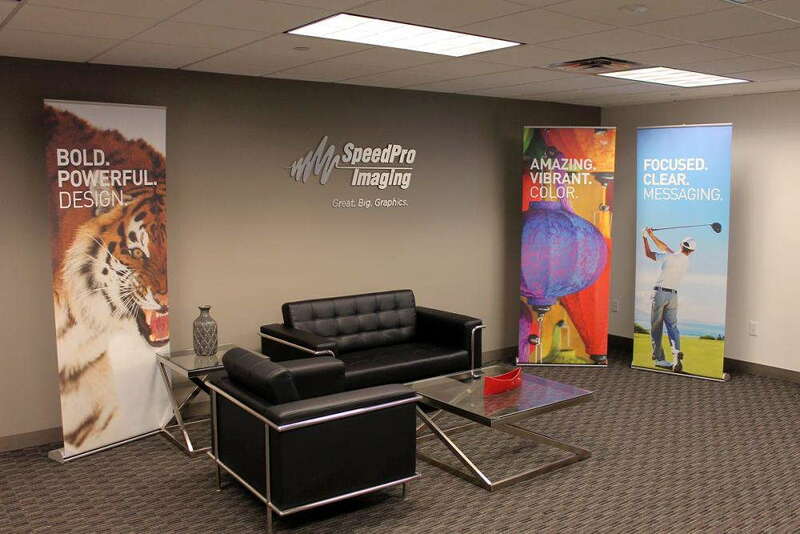 SpeedPro is a full-service printing studio serving the New York City, Westchester and southern Connecticut areas. Our location in Mt. Vernon, NY is ready to assist you in creating custom retractable banners for your business or event. 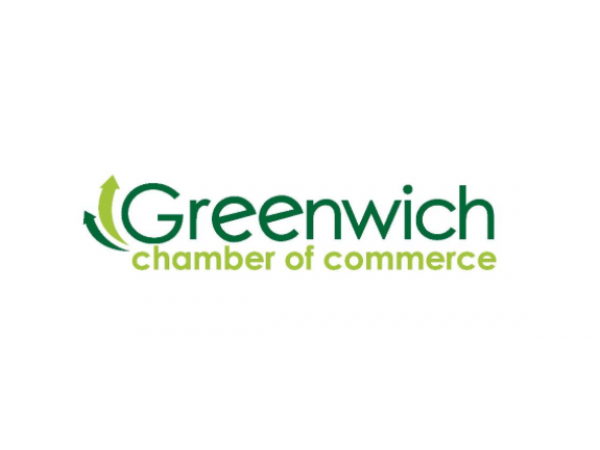 Our services reach throughout New York City, into Massachusetts and parts of New Jersey. Are you attending an exposition to show off and network your company? Do you need an extra feature to add a new dimension to your office? 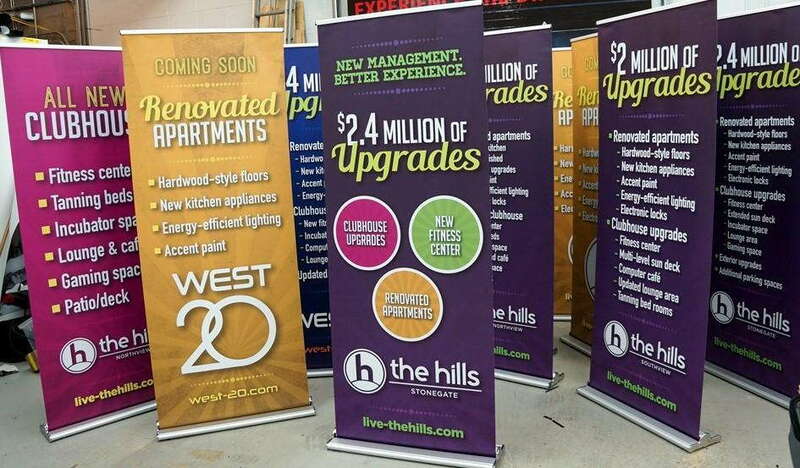 SpeedPro designs retractable banners for businesses to catch the attention of potential and current customers. Retractors from SpeedPro Imaging NYC- Mt. Vernon are larger-than-life features that boost the image of your company. These banners are ideal for trade shows and offices as well as lobbies and retail displays to help support your business. 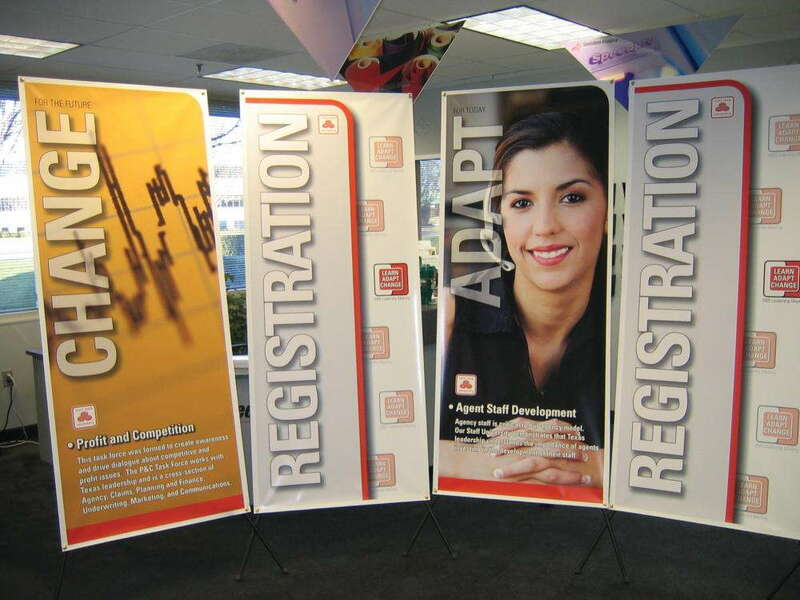 Entice people to your display with vivid pictures and easy-to-read messaging on a banner. With their lightweight and portable features, every retractor includes a stand and banner that we create with the highest level of quality. You and your marketing team have the freedom to choose between various stands, carrying bags, internal parts and metal gauges. Our team will work with your business to find the right retractable for your operation. Durable retractable banners from SpeedPro Imaging NYC- Mt. Vernon are a go-to marketing method which allows you to promote your business in a professional manner, anywhere you go. At SpeedPro, we concentrate on high-quality print products and make sure to always work with you to gain an understanding of your expectations. We create the right solution by offering suggestions to help you take advantage of your specialized market. Come into our Mt. Vernon printing studio today to create the next piece of your advertising.